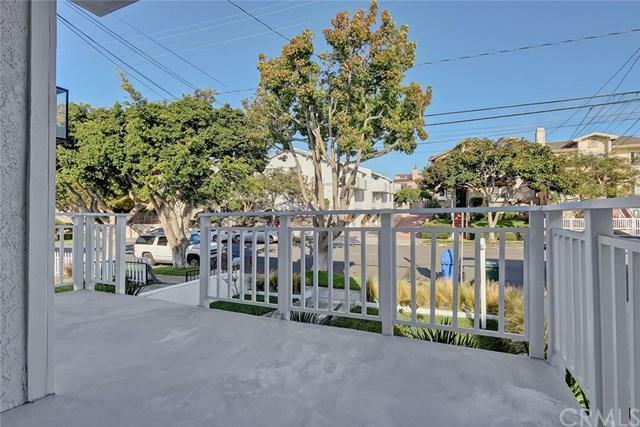 DonÃƒÂ¢Ã¢â€šÂ¬Ã¢â€žÂ¢t miss this incredible opportunity to own a beautifully updated, 2 on a lot, townhome on a quiet street in South Redondo. Only a few blocks to award-winning Alta Vista Elementary, Parras Middle School and Redondo Union High School. The living room is flooded with natural light through French doors that open to a sunny deck. The Carrera marble fireplace accents wide-plank, newly installed hardwood floors that extend throughout the entire townhome. 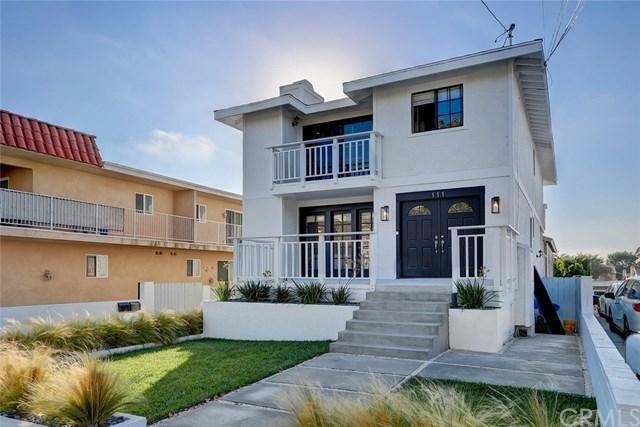 The kitchen is fully outfitted with granite counters DonÃƒÂ¢Ã¢â€šÂ¬Ã¢â€žÂ¢t miss this incredible opportunity to own a beautifully updated, 2 on a lot, townhome on a quiet street in South Redondo. Only a few blocks to award-winning Alta Vista Elementary, Parras Middle School and Redondo Union High School. The living room is flooded with natural light through French doors that open to a sunny deck. The Carrera marble fireplace accents wide-plank, newly installed hardwood floors that extend throughout the entire townhome. The kitchen is fully outfitted with granite counters and stainless appliances. Close by is a comfy family room perfect for watching the big game. A large deck provides the ideal place for a BBQ. 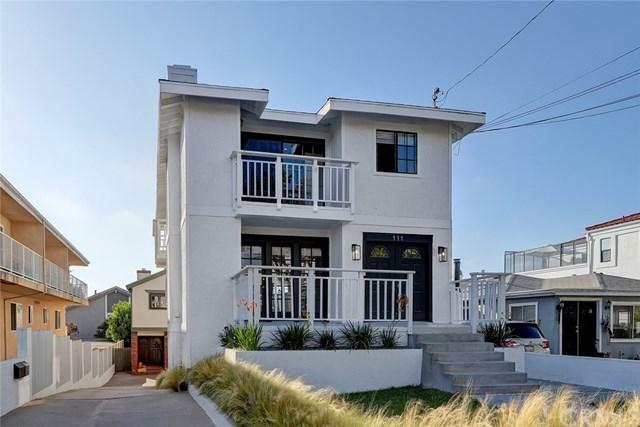 Upstairs are three spacious bedrooms including a master suite with walk-in closet, balcony and attached remodeled bath. The downstairs bonus room is perfect for kids play area, workout room or home office. 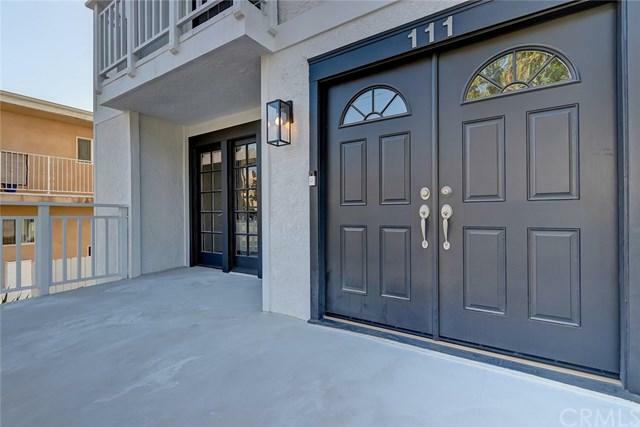 The owners have done a lot of remodeling and the townhome has a contemporary feeling perfect for todayÃƒÂ¢Ã¢â€šÂ¬Ã¢â€žÂ¢s casual lifestyle. Ride your bike to the beach on the weekend. Take Fido to the dog park, itÃƒÂ¢Ã¢â€šÂ¬Ã¢â€žÂ¢s about a mile away! This one will go fast, call for a private showing today.